Reports in Spain suggest that Mateo Kovacic is very close to joining Premier League club Chelsea FC on loan for the 2018/19 football season. It is believed that both clubs are set to set to reach an agreement after carrying out negotiations with each other over a possible deal that sees the Croatia international move to Stamford Bridge. This will eventually be a good move for both parties as Kovacic will definitely get to enjoy the playing time he craves under Maurizio Sarri. 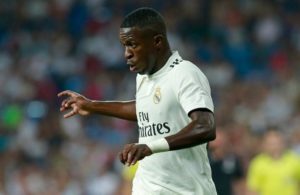 This move means that Chelsea will get quality reinforcement in their midfield positions while Real Madrid will still have control over a player they apparently have big faith in. 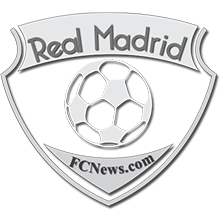 The deal is said to have been struck on Tuesday after reports were rife that the Croatian had made it clear that he would not train with Real Madrid until he was given assurance that his desire had been met. 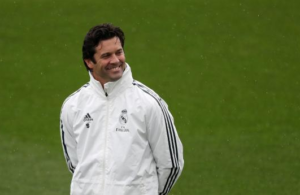 The club appears to have given him the piece of news he desires, and the midfielder proceeded to train alone on a small field in the club’s complex. 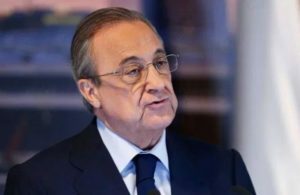 The agreement between the clubs is likely to be announced in the next few hours. 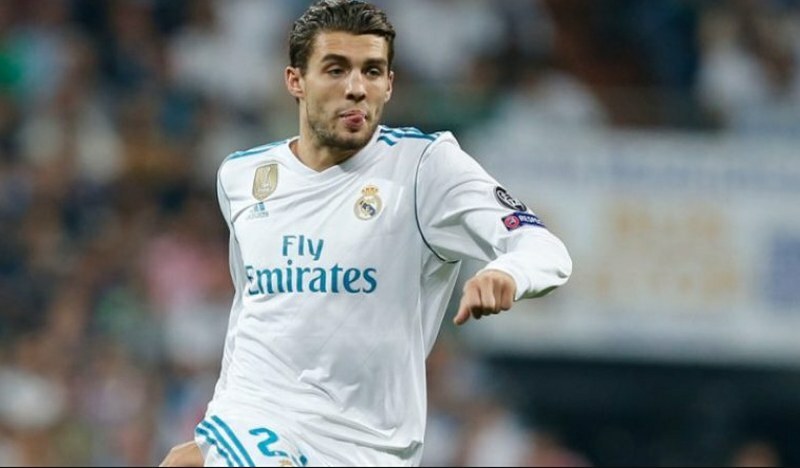 with Kovacic set to depart for London and start a new adventure in the Premier League. Meanwhile, although Chelsea appear to have benefitted from Kovacic’s actions, they still have worries over the status of their first choice goalkeeper and Belgium international, Thibaut Courtois who is intent on a move to Real Madrid this summer. 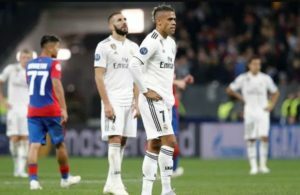 The Real Madrid target failed to turn up for training at Chelsea thus heightening speculations of a potential move to the Santiago Bernabeu before the close of the summer transfer window.